Armani hotel has said “Si” to the cooler winter temperatures by adding three new outdoor dining experiences. 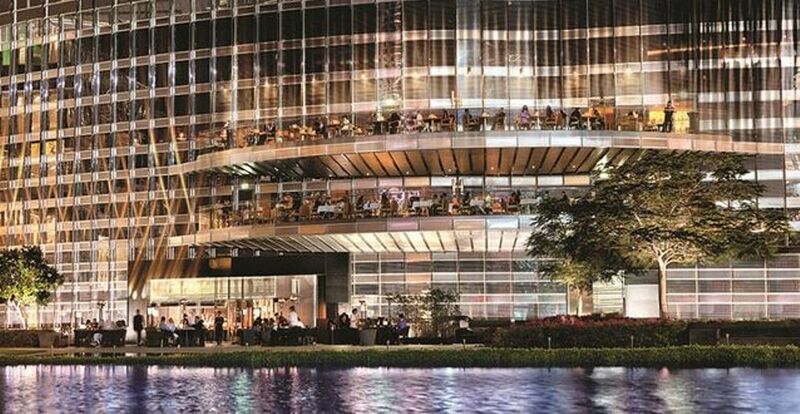 Located in the world’s tallest building, the Burj Khalifa, Armani has extended its dining facilities to three landscaped terraces with balcony seating, where diners have a choice of three cuisines: the hotel’s signature Italian restaurant, Armani Ristorante, the European Armani Deli or Armani Mediterraneo. 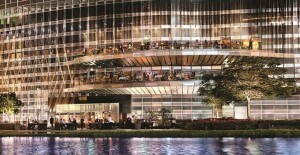 The furniture of the restaurants was personally selected by Giorgio Armani himself from his home collection, Armani Casa.